Optus partners with some of the world's top data and telephony equipment providers to bring you complete systems and end-to-end support, for your office or call centre. 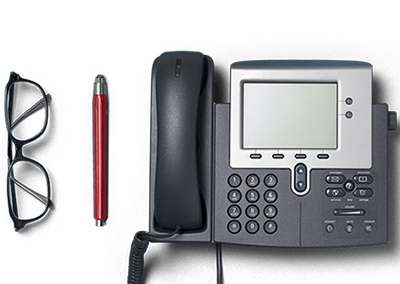 Your mobility solution for in the office and on the go, the iPECS SBG 1000 is a truly converged, NBN-ready communication which integrates your IP telephony, data networking, wireless, security and IT needs in a single unit. 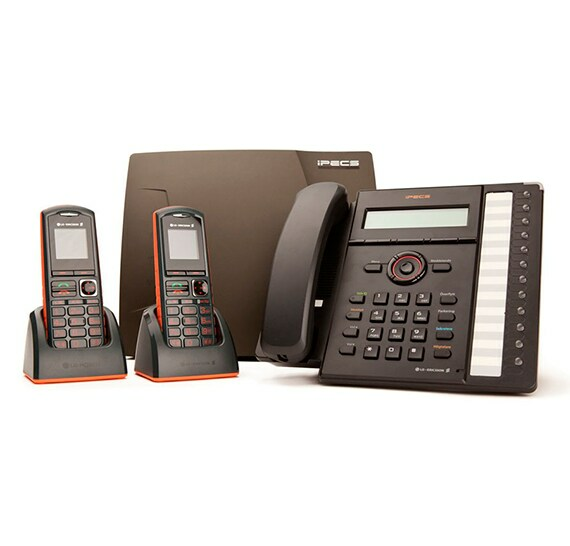 With a range of customisable options and features, this system delivers you the advanced communications capabilities of a larger enterprise. An all-in-one solution for voice, data, security and IT services reduces the hassle of managing multiple suppliers, while expanding cost effectiveness. A single unit includes value-added apps like Smartphone Client, PC-based Attendant Console, Softphone for PC and PDA, and IP Call Recording. With a range of optional features designed for improved experiences, the iPECS SBG 1000 can enhance both employee productivity and customer loyalty. Simplified network management and administration - across local and remote locations via a simple user interface - means you have time on your hands. 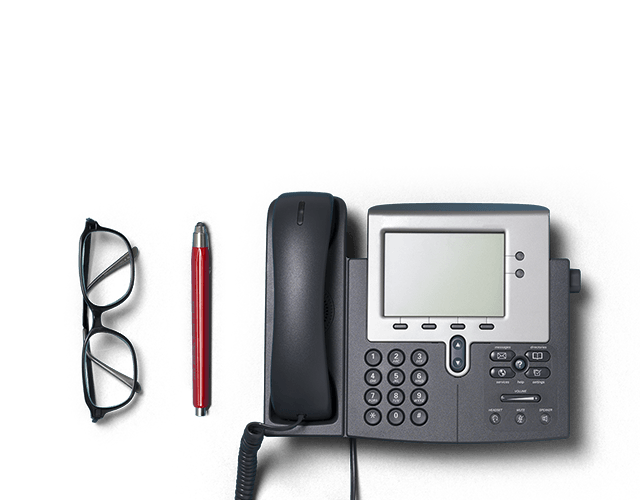 With Avaya IP Office you've invested in a solution that cost-effectively grows with you, offering a wealth of applications from basic telephony and sophisticated video conferencing, to mobility extras and call centre capacity, while saving you multiple service provider fees. Wherever you take your business, IP Office will go there with you - from five users to 1,000, from a single site to 32 networked locations. Two 64-party conference bridges will really get people talking, with included automatic calling and call recording, plus inbuilt mobile and desktop video. 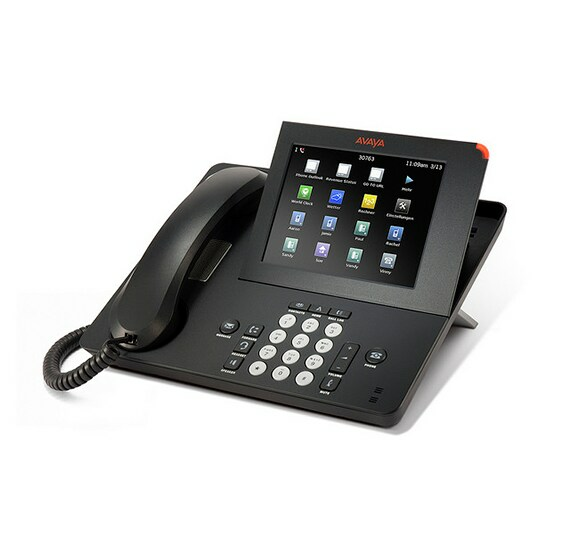 Enjoy flexible mobility - receive calls to your office phone on any device, and log on to any IP desk phone in your network to access your extension. Locate and reach the right people. Tap your smartphone to let colleagues know you're available, and receive staff presence status updates. Call us on 1300 106 481 for a specialist to provide a free consult.